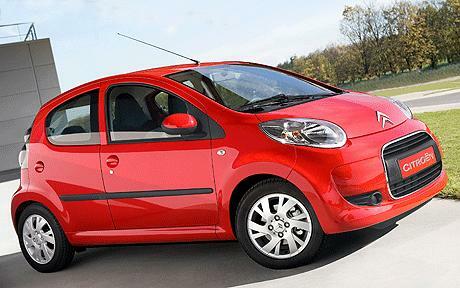 Special Offers Terms: Citroen C1 VTR Plus prices are based on contract hire or personal car leasing over 12 Months. Flexible private and company car lease deals available. We're constantly reviewing and updating our prices to ensure you get the cheapest offers.